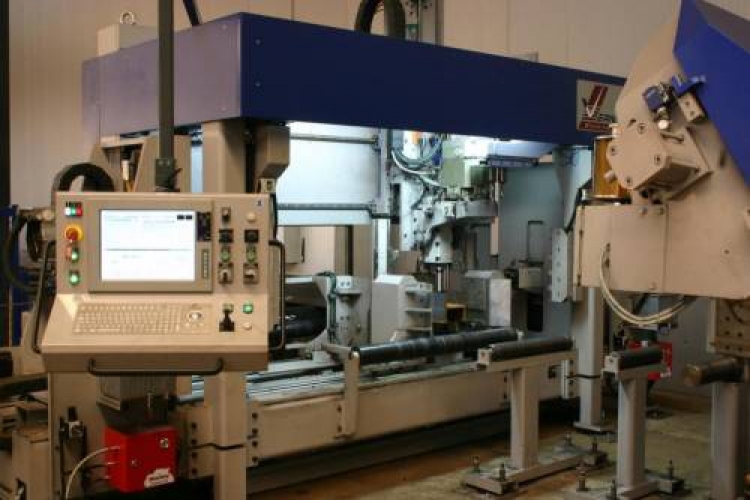 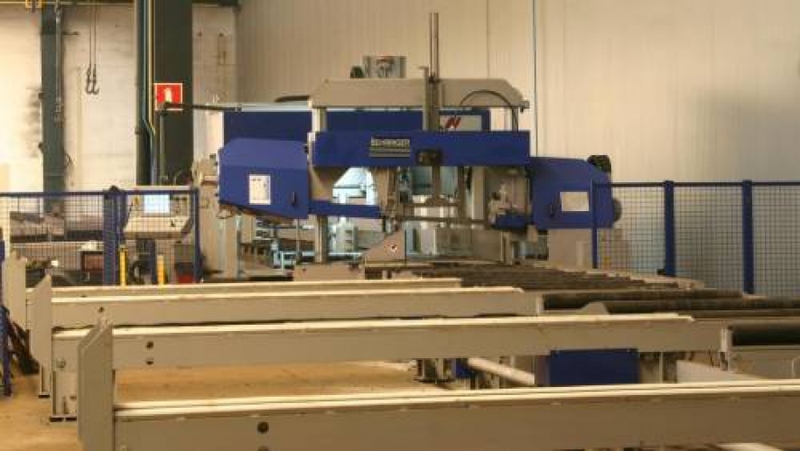 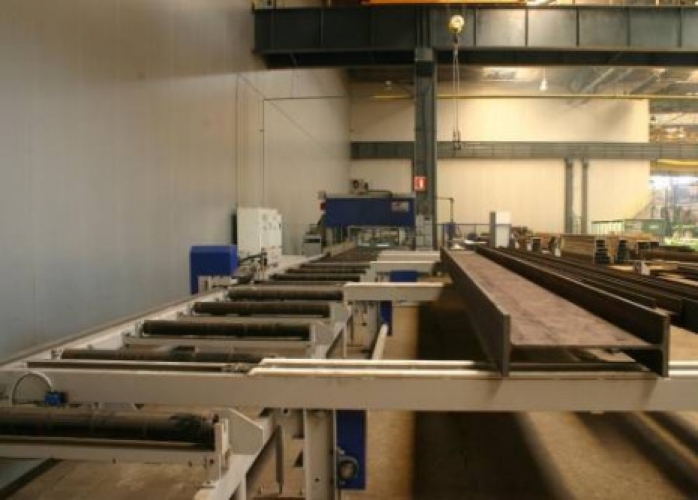 The machining department of our Plant is equipped with the modern numerically controlled line of Vernet-Behringer machines for boring and cutting rolled and welded sections. 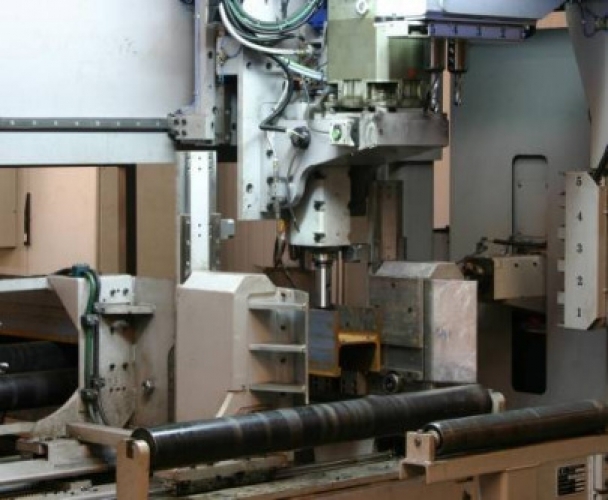 The applied technology allows for automatic processing with high efficiency and precision. 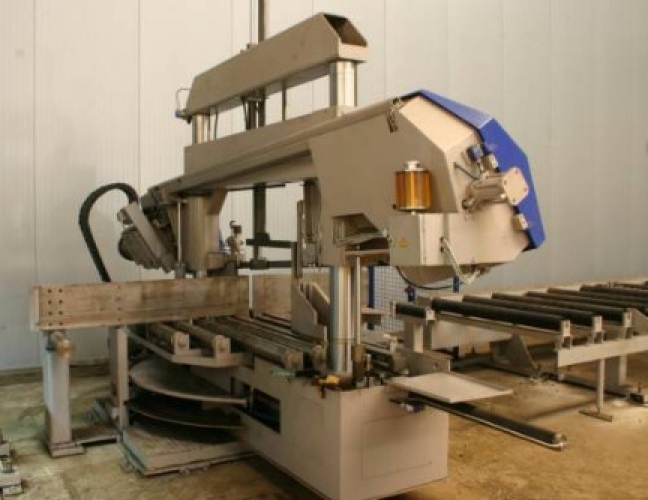 - type: 3-spindle drilling machine HD1215 + band-sawing machine HBP 530/1204.